The holidays are a time of giving, and we love to give treats to our neighbors and friends. My favorite treat to give to the kids in the neighborhood is Snowman Soup. 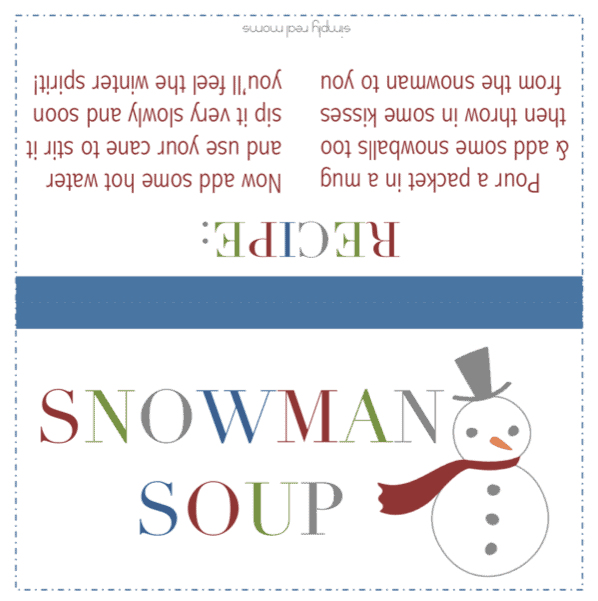 Snowman Soup is a magical soup only found in the winter. 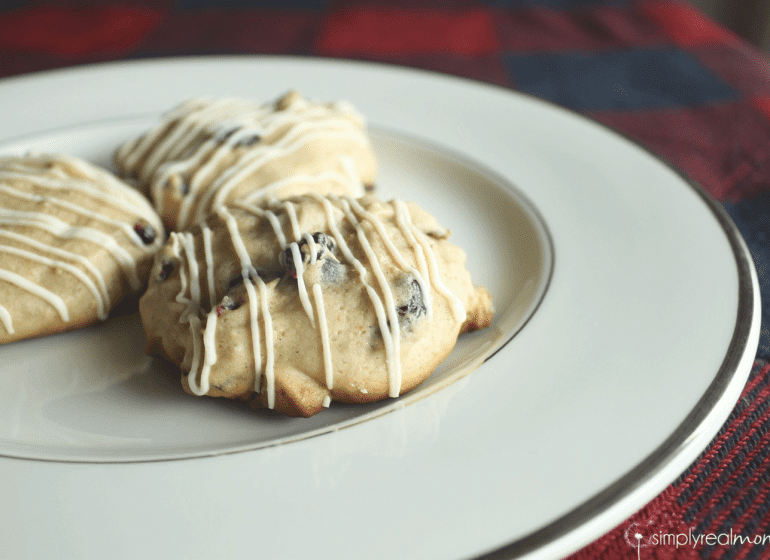 There’s a special recipe, handed down through the generations, and we are now sharing that special recipe with you! 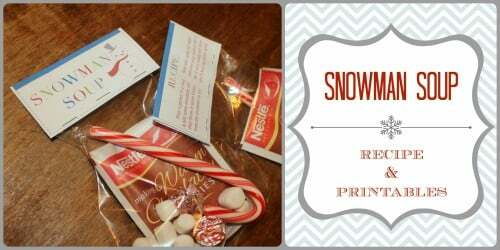 This is the perfect treat to give to your friends, family or for your children to hand out to their schoolmates or teacher! Then simply staple the recipe card onto the top, and give to all your favorite little friends! We have included a printout to staple onto your treat bags too! 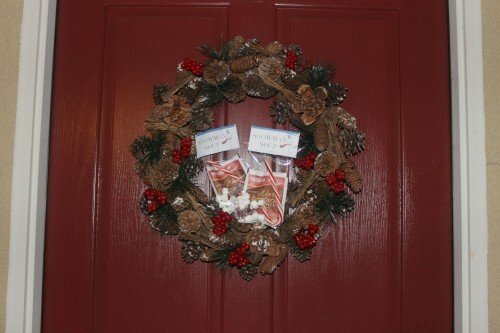 The fun little treat bags fit perfectly onto the wreath of a door, just knock and let your friends find their special treat! 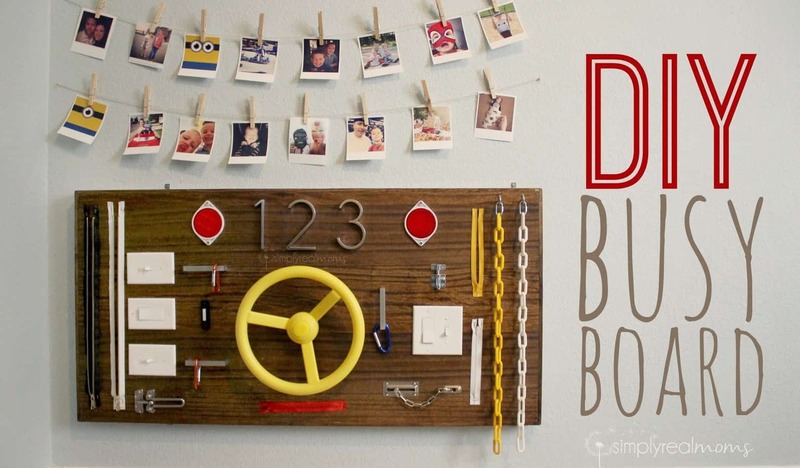 Our free downloadable printable is found below, just click on it then print! Prints 4 per page.